The public input period on the proposed development of the River Street Marketplace is currently open as the city recently released a draft of the project’s environmental review. The Marketplace project, which is planned to be built on the southeast corner of Paseo Adelanto and River Street, would include nearly 65,000 square feet of commercial and office space across five buildings, according to the city. “The overall design concept for the project depicts a pedestrian-oriented development with outdoor seating and dining areas that incorporate a California-native landscape palette,” the city stated in its notice of the Draft Environmental Impact Report (DEIR), which was released on Jan. 29. “The DEIR analysis determined that the proposed project has the potential to result in significant impacts related to Air Quality, Biological Resources, Cultural Resources, Noise, Transportation and Traffic, Tribal Cultural Resources, and Utilities and Service Systems,” the city noted. Currently, the proposed site is occupied by the now-closed Ito Nursery. The project calls on demolishing the single-story sales office and sheds. A majority of the five buildings that are being planned for the marketplace are to be used for retail shopping and restaurants. One building is expected to house a restaurant and possibly a brewery or winery, the city notes. The city of San Juan Capistrano is allowing the public to submit input on the DEIR until March 18. 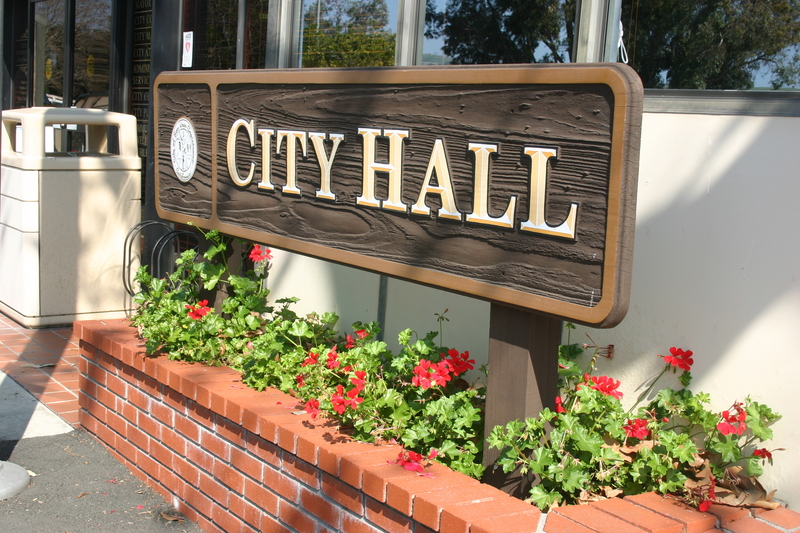 Comments can be submitted to David Contreras, the city’s principal planner, at the Development Services Department, 32400 Paseo Adelanto, San Juan Capistrano, or at dcontreras@sanjuancapistrano.org.